I’ve decided for some of my stock builds I’m going back to basics… my custom rods over the years have become more and more detailed but I still love a simple, well made, and well appointed fly rod. Frankly, I miss building these types of rods as I sometimes get lost in the minutiae. Looking back through old photos, this looks a lot like the rods I was making when I started on this glass journey 10 years ago. 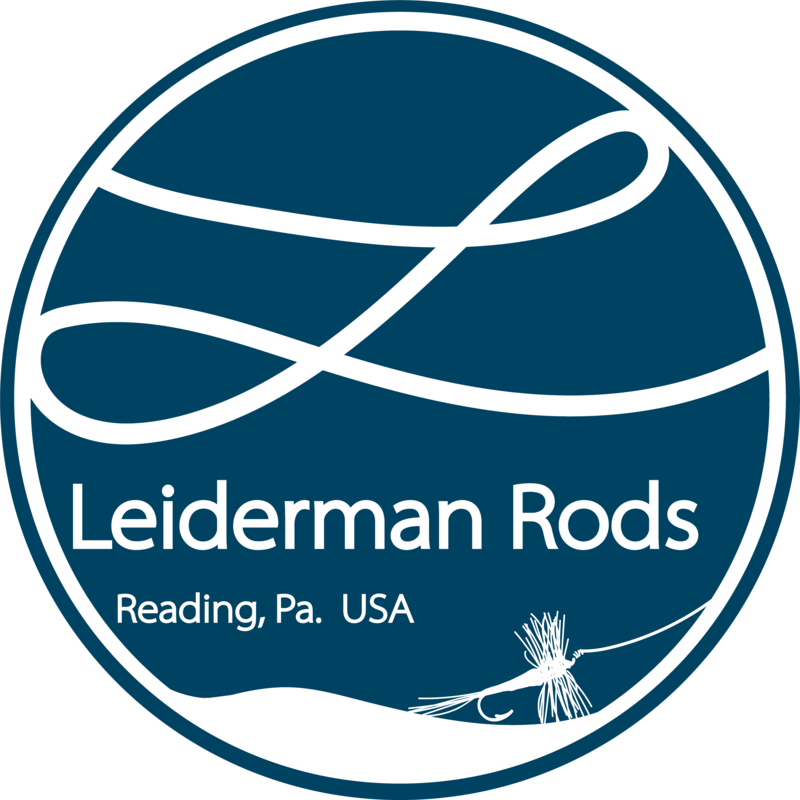 I have a few Leiderman Rods logo ball caps for sale as well. Low profile cotton hat in navy and khaki. Embroidered script logo.